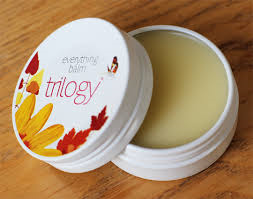 View basket “Trilogy Firming Body Lotion” has been added to your basket. 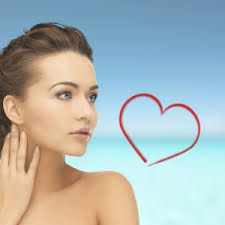 Vitamin E helps heal and repair the skin, reducing the risk of scarring from wounds or acne. Vitamin E promotes healthy skin and helps treat acne. Apply to skin as often as needed. For external use only. Store in a cool dry place.